We have sold a property at 2624 3RD AVE W in Vancouver. Kitsilano Revenue!! RT-8 zoned Circa 1910 home. Great street appeal. Presently the home is divided into 2 suites with a 3rd studio loft easily rentable with the addition of a small kitchen. Bsmt 2 bdrm rented at $1390, main floor large 1bdrm is vacant but market rent would be approx $1525 & upper level studio could rent for $1200. All three units share coin laundry. This home boasts a newer roof, 2 parking in rear off liane. Private rear yard too. 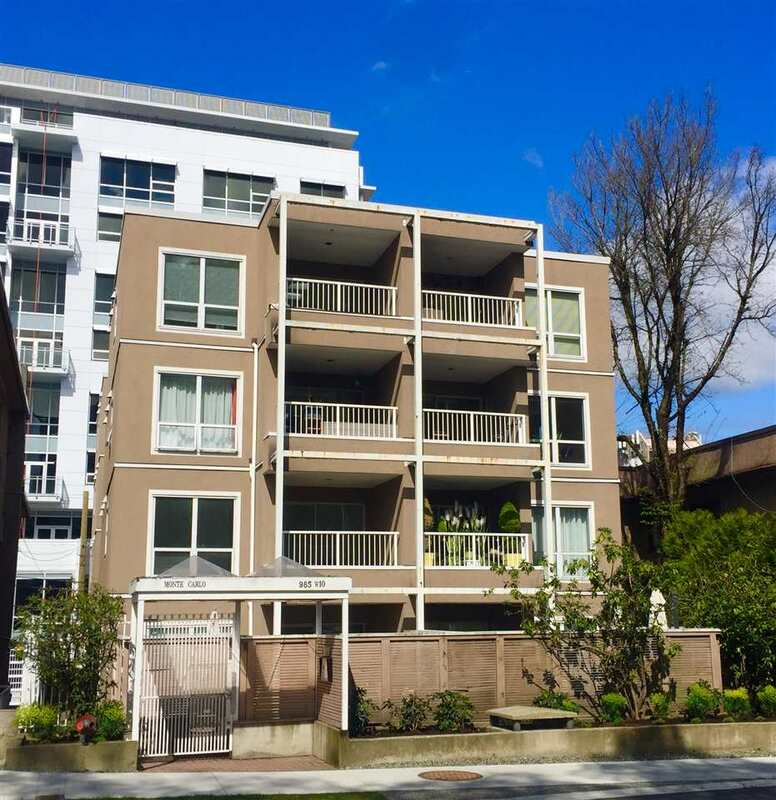 Steps to shopping along West 4th, UBC bus route & walk to the beach just minutes away. Lot size is 33x108.